Tech, and coding in particular, is often seen as a man’s game. These three awesome female coders are among a growing group of women in tech who are shattering those stereotypes, changing the world, and building some pretty cool things with their coding skills. After graduating with a degree in Computer Science from the University of Minnesota in 2006, Leah Culver quickly burst onto the startup scene. By 2007, she had cofounded her first social-media startup, Pownce, and by 2008 had sold it to Six Apart. She then went on to co-found messaging apps Convore and Grove. She has also worked to improve Medium.com and Sincerely Inc, and authored API specifications for OAuth and oEmbed. 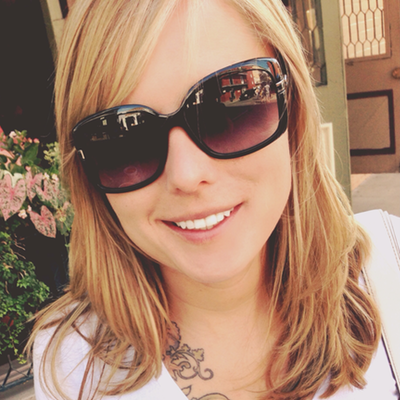 Leah is currently working as a Developer Advocate at Dropbox. Marissa Mayer got her masters in Computer Science (with a specialization in artificial intelligence) from Stanford in 1999. She got fourteen job offers as soon as she graduated, but she chose to go with a small startup called Google. Marissa was their 20th employee. 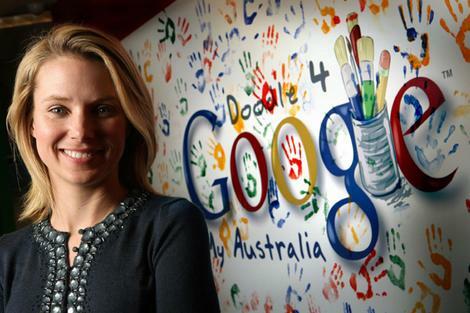 Ms. Mayer started out as a coder working on Google’s search algorithms, but she was quickly promoted to managerial positions, where she was one of three people responsible for the creation of the Google Adwords program, personally oversaw the development of Google’s famous homepage, and trained many of Google’s high-level managers and executives. Marissa also worked on developing Google Images, Google Maps, Google News, Google Toolbar, Gmail, iGoogle, Google Books, and Google Product Search, among other things. In 2005 she was promoted to the position of Vice President of Search Products and User Experience. During her tenure at Google, Marissa also found the time to teach computer programming at Stanford University. In 2012, Ms. Mayer was offered the position of President and CEO of Yahoo!, a position she accepted and is still currently serving in to this day. Ms. Mayer has been criticized for some of her managerial decisions as CEO of Yahoo!, but she remains highly respected in the field of computer science. She was the only person in the history of Time Magazine to receive honors in all three of its lists in the same year (#1 in the 40 under 40 category, #10 in Businessperson of the Year, and #8 in Most Powerful Women), and still holds several patents in AI and interface design. 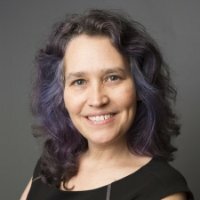 More recently, Ms. Allen has served as a Presidential Innovation Fellow at the Smithsonian, where she led the development of a crowdsourced transcription platform that was used by volunteers to transcribe thousands of historical and scientific documents, and led the first ever Smithsonian Hackathon. Sarah is currently serving as Founder and CEO of BlazingCloud (a company that has, among other things, created mobile apps for clients like Adobe, AOL, BET and CNN), building Mightyverse (a software company she founded in 2009 to make it easier to learn new languages), working to modernize the US Federal Government’s software programs at the GSA, and serving on the advisory board of RailsBridge (an organization she co-founded that focuses on teaching women to code with Ruby on Rails). While still a male dominated field, women like these are forging ahead in new and unexplored directions, paving wide roads for other female coders to follow in their footsteps. There are thousands of great female coders currently working toward the betterment of our world, and many thousands more who are learning to code at this moment. We at FVI are excited to see what develops over the decades to come.